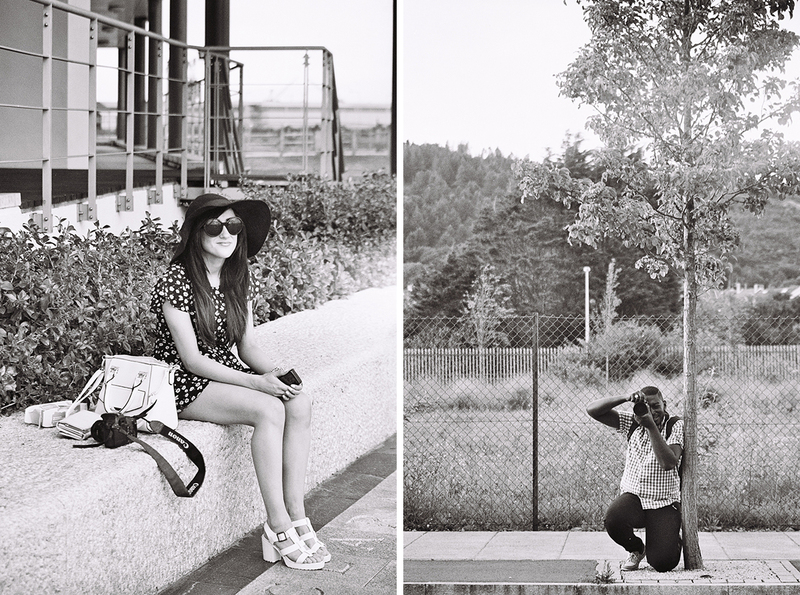 BLACK & WHITE PHOTO DIARY. | O. R. R. - Life & Style Journal. BLACK & WHITE PHOTO DIARY. Photos from the first roll of black and white film that I shot. Apart from a few photos where the focus was off, I love how this roll turned out. The first few photos were taken around Swansea while the last few were taken in Brighton, at the pier and beach.